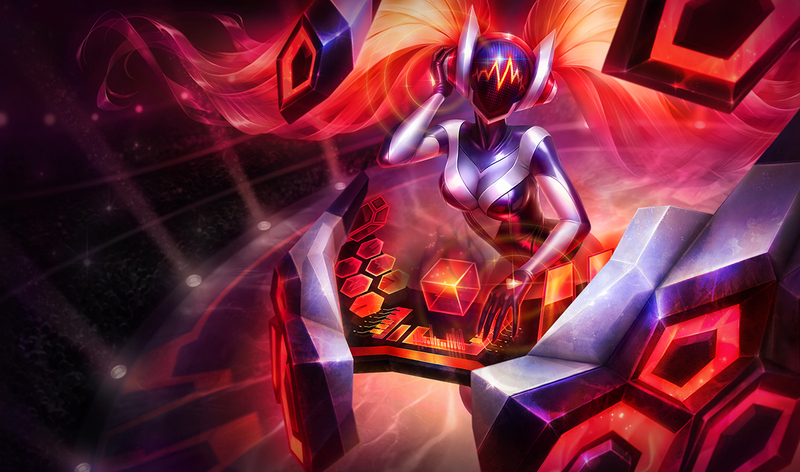 Official Patch 5.4 Notes Released! Welcome to patch 5.4 - the one where we follow up on patch 5.2 with some mage love. Up front: the new +120 AP item is currently slated for a future patch (soon(tm)), but this hasn't stopped us from working on the few mages that needed help in a post-DFG world. Actually, like we mentioned in the patch 5.2 foreword, the impact of DFG's removal hasn't been all that noticeable in champion performance, but there were two we knew would have identity crises (that's the plural) in the aftermath: Mordekaiser and Veigar. So what's all this mean? Well, as customer numero uno for DFG (he actually might have been second with Veigar leading the way, but we're not ones to get in the way of a good reference) we didn't want to just take away Mordekaiser's core build without any form of compensation (although as we mentioned in the patch 5.2 foreword, the results have been a little off of expectation). We also wanted to take this opportunity to try tying Mordekaiser and his thematic identity a little closer together (scrappy tank man! ), but when we finally arrived at that world, we realized it wasn't a very exciting one. 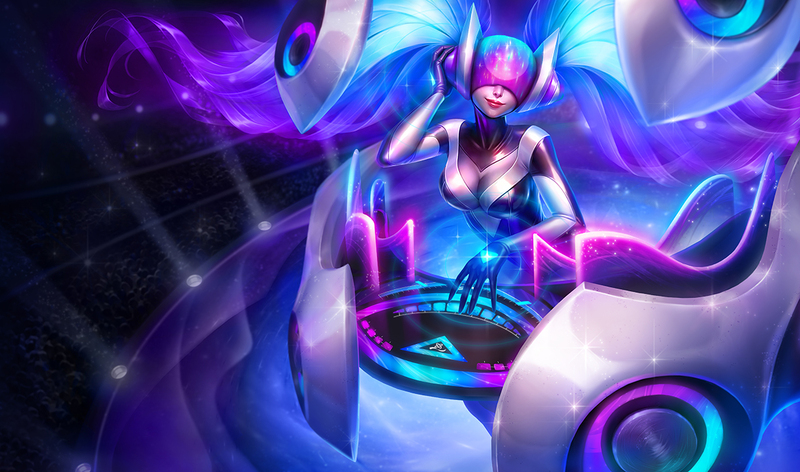 DJ Sona, League’s next Ultimate skin, takes the stage in patch 5.4! 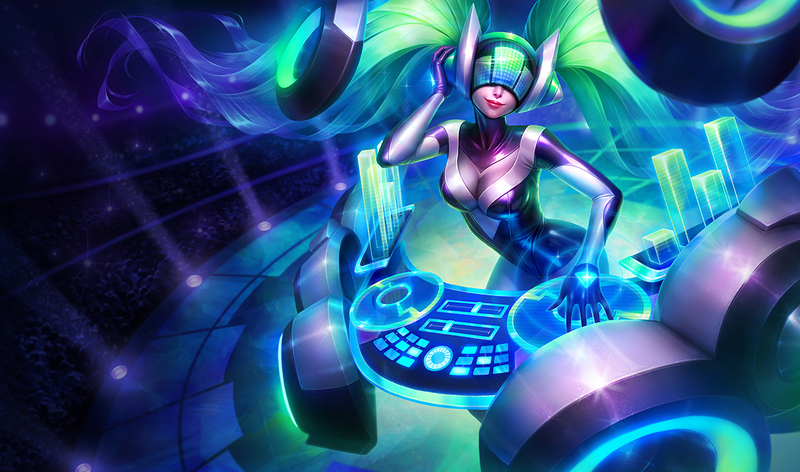 She’ll be ~25% off (2450 RP) for the first four days following her release before returning to her normal price of 3250 RP. Thresh lantern range still not showing up after this patch. I read that it is a glitch and that it would be fixed. Veigar nerf? except the ult ratio...its major buff! Yes but it's a good thing they nerfed the stun it was clearly overpowerd before. Lets see how this plays out on the rift before we jump to early conclusions. Kat r.i.p lol. Are you joking? That's hardly anything. Yeah it makes a slight difference but not that much to say rip.... hardly stops her from doing what she always does. Derp. but welcome back to the club zilean. Looking foward to nasus buff(loljk). Talked to different main veigar user and the mana cost reduction + range added is a relief to them. The problem about the nerf to veigar was that with the .75 second to pop the cage, he can't instantly stun someone. If he can't instantly stun someone then you'd be dumb to walk into his W while sitting in this cage. Another thing is now since his Q is a skillshot, people can outplay it by flashing or jumping around where as before its point and click adventure. I would've rather had the Q be more like double up where its still point and click, but it can jump to a random enemy behind them. Thoughs on the new Morde? 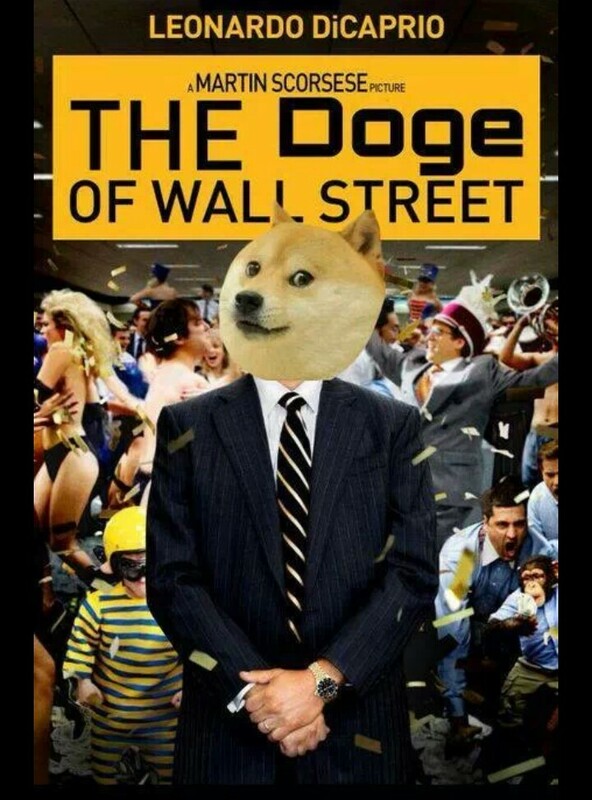 OP? RIP My second ever champion and favorite champ in the game.... Kassadin. Learning you in the teen levels allowed me to crush my opponents so hard until I got to 30. You will be missed. This is a nerf to mord, Read the boards or reddit. Anyone who has done the math sees it's a nerf. Riot is just clueless on this one. Hi everyone, I am a noobie level 27 EUW player, who is going to play ranked soon (very excited, though ive heard horrible things about a place called elo hell) and I want to main a role. My preferred role is mid lane. I have narrowed my choices to: Lux, Anivia, Karthus and Syndra. But I would also try new champions. I was Going to try out Kassadin on Friday, but read the patch notes and was like: sheeeeeeeeeet.... even I can see thats a big nerf. Is he even worth trying and making him one of my confort picks now or is he so trash I shiuldnt even waste my 45 mins with him? Also, if you can recommend some pretty solid mid lane picks, I would be thankful to you. its RIP to kassadin, can you guys not see the use of commas? I included RIP to Katarina as well before, but stealth removed it, I agree that it's a minor change. Well, first thing first, I don't recommend you to start playing ranked games before you have a better understanding of the game. Doing ranked as soon as you hit 30 is one of the worst thing you could possibly do. And according to your champs pick, it seems like you prefer heavy-farming mages over the high-mobility ones, I'd recommend you to try some picks like Vel'Koz and Malzahar. Both are solid in lane, have high wave clear and some kill potential. Vel'koz may be a little bit safer with his long range abilities and many CCs, while Malz has very low skill requirement for how deadly he can be. Was definitely a nerf. The stun wind up was too big a nerf for someone who relied on it to do anything. Thanks! So, when do you recommend me to start ranked? Should I like, wait till I can juke everyone with LeBlanc or when I can CS perfectly? Or maybe when my rune pages are full? if you think that fizz, akali and worst of all, pre nerf kass was fun to deal with. i'd much rather see a katarina then any of those pre nerf. i can cs perfectly when i was 20, so can most people. full rune page is somewhat important. there is also my favorite, viktor. considering you can play syndra, i think viktor can be good for you. otherwise, go for it man!! otherwise, go for it man! Dude, the ONLY reason veigar was decent was because of his incredible stun and his meteors. His q is unreliable to farm with and overall he is just complete crap. how about no. Instead of giving the old kass back, just rework his entire kit.